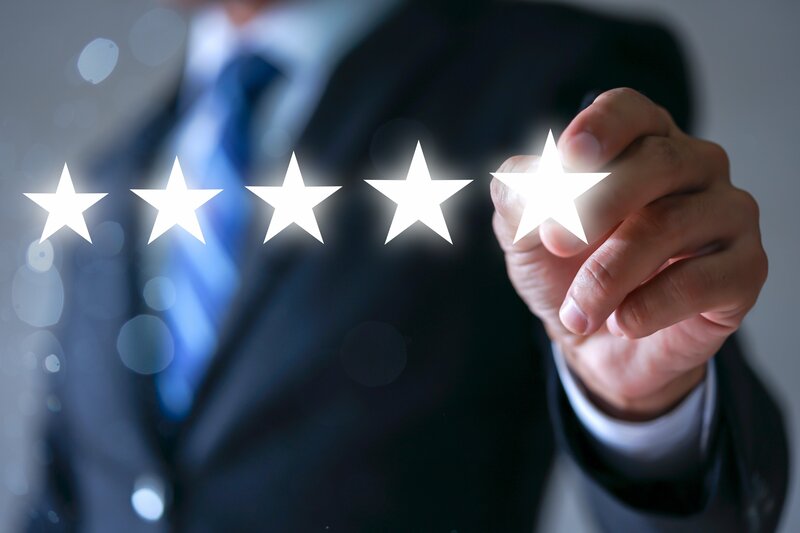 CyberArk is honored to be named a 5-Star Security Vendor – the highest rating in CRN’s 2019 Partner Program Guide. This marks the second consecutive year that CyberArk has received this prestigious designation. This recognition highlights the importance of privileged access management (PAM) as a top security control and enterprise priority. Organizations that are extending PAM to users and applications across the enterprise, in the cloud, throughout the DevOps pipeline and at the endpoint are realizing rapid risk reduction and strong business impact. CyberArk received a 5-Star rating based on an in-depth assessment of channel program offerings, partner profitability, partner training, education and support, marketing programs and resources, sales support and communication. CyberArk has built a powerful channel partner community to help customers around the world to reduce risk, protect against advanced cyber threats and securely embrace digital transformation strategies. This recognition comes on the heels of CyberArk’s Scott Whitehouse being named a CRN Channel Chief. We believe that protecting high-value assets and data in today’s increasingly complex business environment requires high levels of innovation and collaboration. Our partner ecosystem brings together the strengths of advisory consultants, global systems integrators and regional solutions providers to deliver the industry’s most complete privileged access security solution. We’re honored to be recognized by CRN for our commitment to cybersecurity innovation and channel partner empowerment. CRN’s annual guide identifies the strongest and most successful partner programs offered by the top IT products and services suppliers. Solution providers have come to rely on this world-class guide as they evaluate security providers they work with or are considering working with in the future. The 5-Star rating recognizes an elite subset of companies that empower solution providers with the best partner program offerings. The 2019 Partner Program Guide will be featured in the April issue of CRN and is available online here. To learn more about the CyberArk Global Partner Program, visit here.